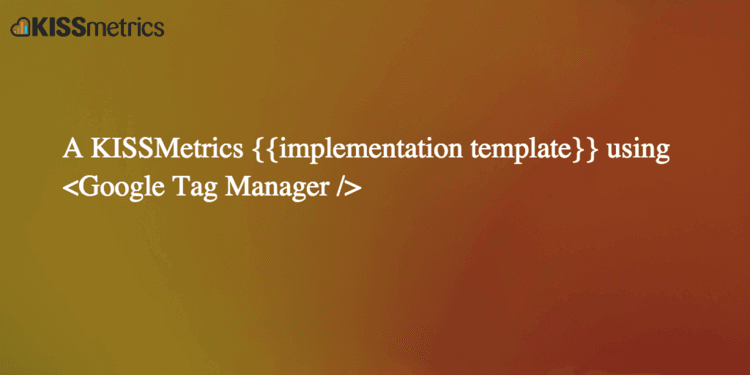 A brief intro about Google Tag Manager, its goals and objectives to speed up the implementation of variety of tracking scripts deployed on websites. An enhancement to Simo Ahva's firing an analytics tag multiple times. Send all data to multiple google analytics accounts using a single Google Tag Manager tag.